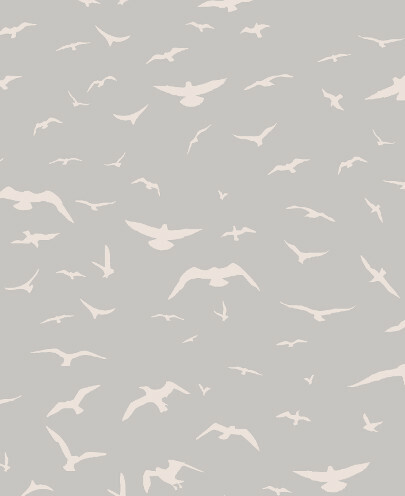 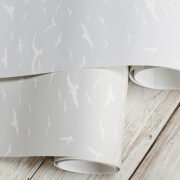 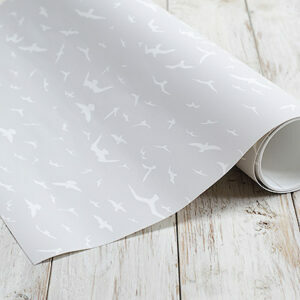 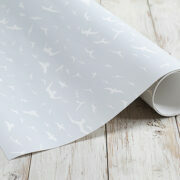 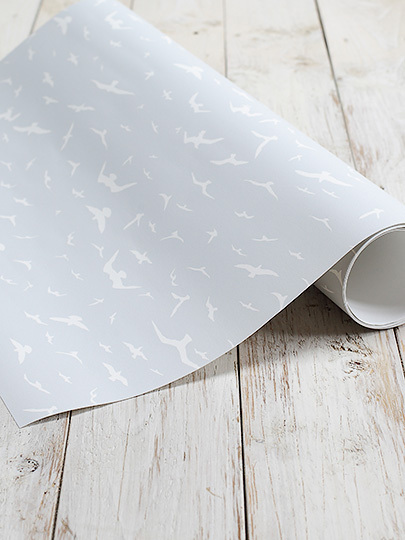 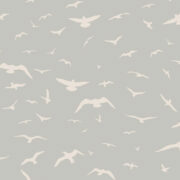 Stunning seagulls wallpaper in “Powder”. 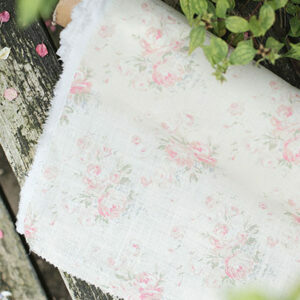 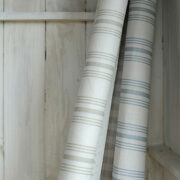 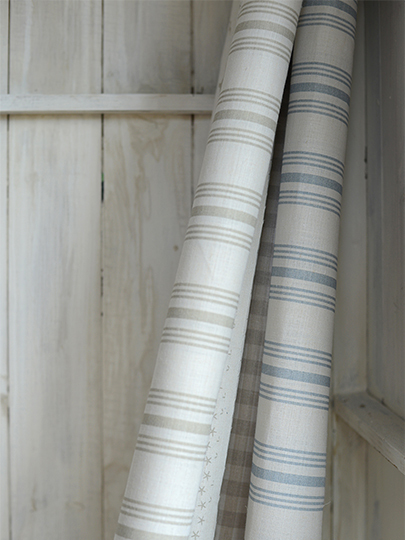 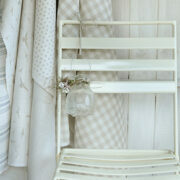 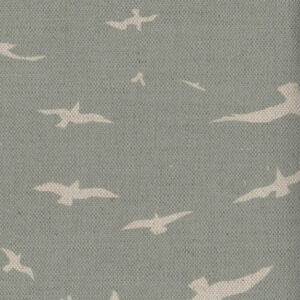 A soft calming warm pale grey/blue, similar to our Seamist plain linen in colour. 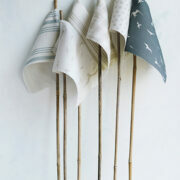 Stunning with our Natural, Blue Gray, Seamist and Slate Gray stonewashed linens. 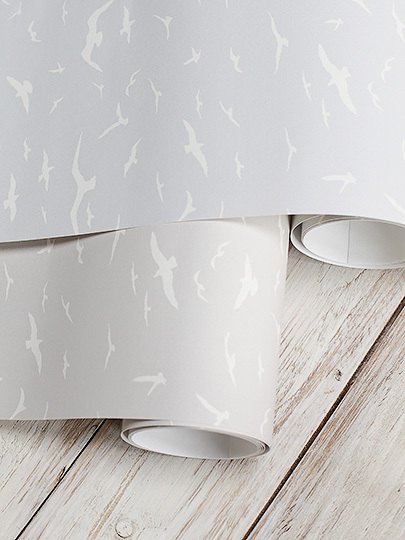 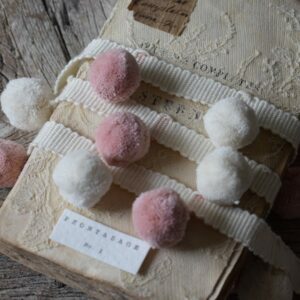 Beautiful and calming and perfect in any room of the house. 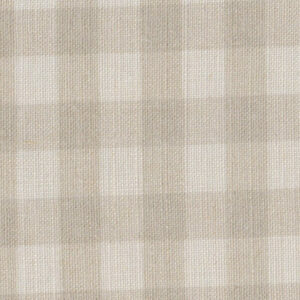 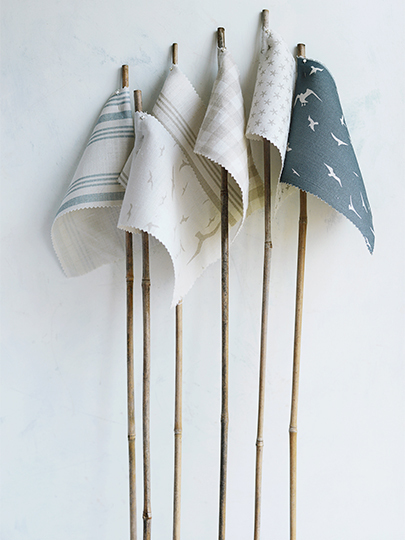 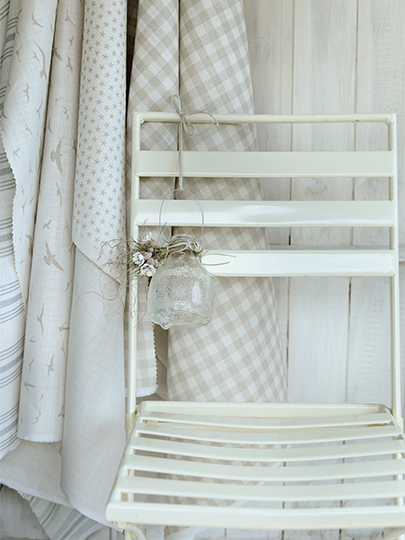 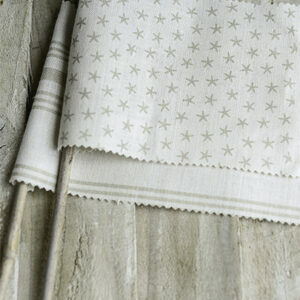 Our printed linens such as Dove Checks, Mini Starfish and Seagull fabrics would go beautifully. 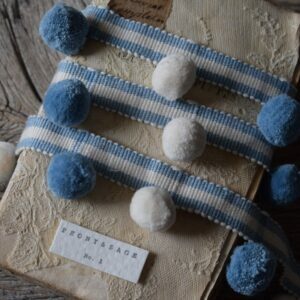 Available to order now.